As the weather improves, the draw of the outdoors increases. 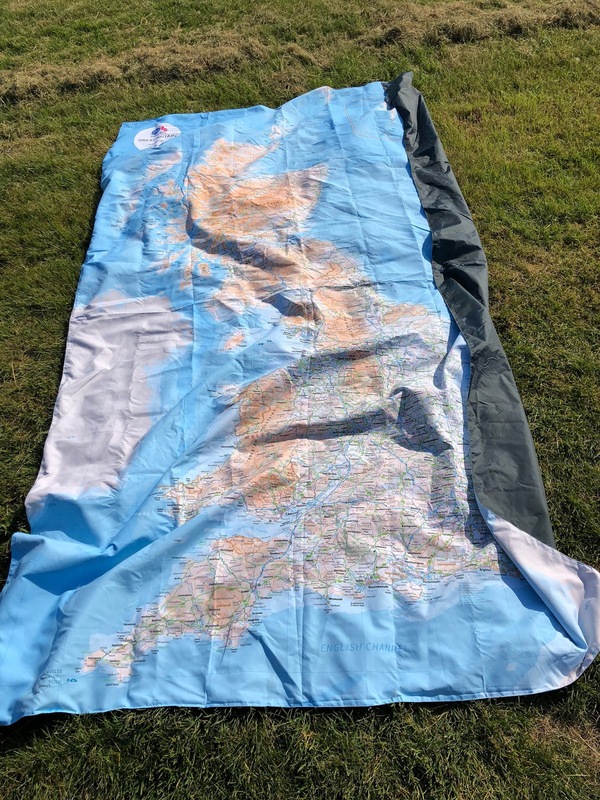 My colleague Mr. Bramley has already used them to do some revision on UK Geography with KS2 - some pictures coming soon. 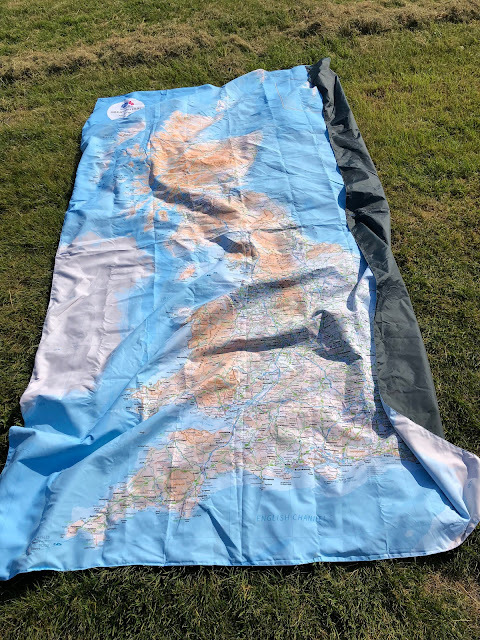 Get them here from the Ordnance Survey shop, and notice there are plenty of other things to tempt you there.